I use macs at work due to their fluid interface with the unix environment, and their ability to run unix/linux programs. I’ve recently bought a new mac, which has required that I get it set up for my scientific computing. Below are the pieces of software I’ve needed, which help streamline your own computational workflows. I start with most of Alejandro Soto’s instructions here (http://alejandrosoto.net/blog/2016/08/16/setting-up-my-mac-for-climate-research/), including iTerm, the XCode developer tools, XQuartz, Homebrew, and Anaconda (for Python). Dropbox, Google Drive, and OneDrive, for my online file storage. The “Be Focused” app, from the App Store, which has a timer I use to keep targeted during my days. It’s based on the pomodoro technique. I’m excited to welcome Margot Vore to my glacier dynamics group at UI. Margot will be working to better understand the flow of water through and under glaciers, through the analysis of seismic data. She’ll be analyzing seismic data recorded in 2016 near the terminus of Taku Glacier, outside of Juneau, in Southeast Alaska. Margot comes to UI from CU-Denver, where she completed her Bachelor of Science degree majoring in math, and minoring in environmental science. We’re happy to have her here in Moscow! 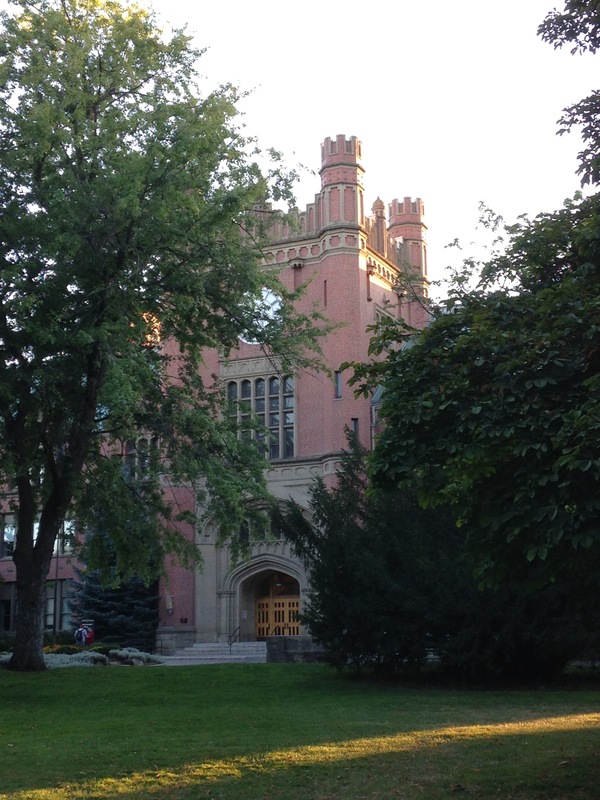 This fall, I’ve moved to the University of Idaho to begin work as an Assistant Professor and expand my lab group. I’ve begun working with a graduate student who will work with glaciohydraulic tremor data to better understand changes in subglacial hydrologic processes. Moscow, ID, home to the university, is a great town and I’m looking forward to getting to know the community and landscape while I establish my research here. Please get in touch if you’re interested in joining my glacier dynamics group as a grad student or postdoc, or otherwise collaborating. I’ll be giving a talk in the plenary session on Renaissance Seismology: Seismology for Non-Traditional Targets at the upcoming IRIS National Workshop, in Vancouver, WA. I’m looking forward to sharing my perspectives on the tremendous utility of seismology for glacier problems, and learning about the latest seismological research and techniques. I’m also happy about this being a short trip. It’s my first meeting out of my new home in Moscow, ID, where I’ll start as an Assistant Professor at the University of Idaho in the fall. IRIS is the national coordinating body for seismological research in the US – it stands for Incorporated Research Institutions for Seismology. Bartholomaus, T. C., L. A. Stearns, D. A. Sutherland, E. L. Shroyer, J. D. Nash, R. Walker, G. Catania, D. Felikson, D. Carroll, M. J. Fried, B. Noël, M. van den Broeke (in press), Contrasts in the response of adjacent fjords and glaciers to surface melt in western Greenland, Annals of Glaciology. In which we integrate glaciological and oceanographic observations from the west coast of Greenland to demonstrate how subglacial hydrology has contrasting effects on the glacier and fjord dynamics within neighboring systems. 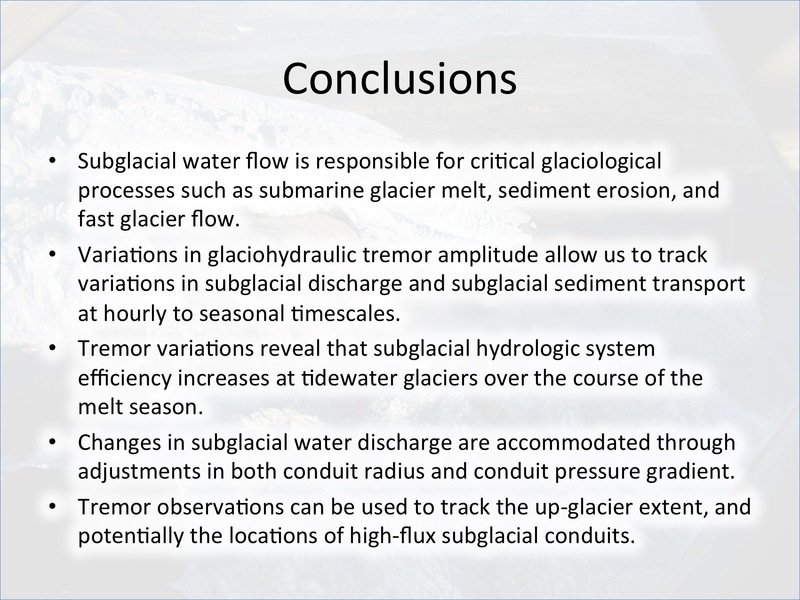 Gimbert, F., V. C. Tsai, J. M. Amundson, T. C. Bartholomaus, and J. I. Walter (in press), Sub-seasonal pressure, geometry and sediment transport changes observed in subglacial channels, Geophysical Research Letters. In which we demonstrate how seismic and discharge measurements can be combined to identify how subglacial pressure gradients within Rothlisberger channels and channel size vary over the course of the melt season at a glacier in Alaska. Additionally, we discuss variations in sediment transport and the impact of flowing water on glacier motion. Brinkerhoff, D., C. R. Meyer, E. Bueler, M. Truffer, and T. C. Bartholomaus (in press), Inversion of a glacier hydrology model, Annals of Glaciology, 57(72). 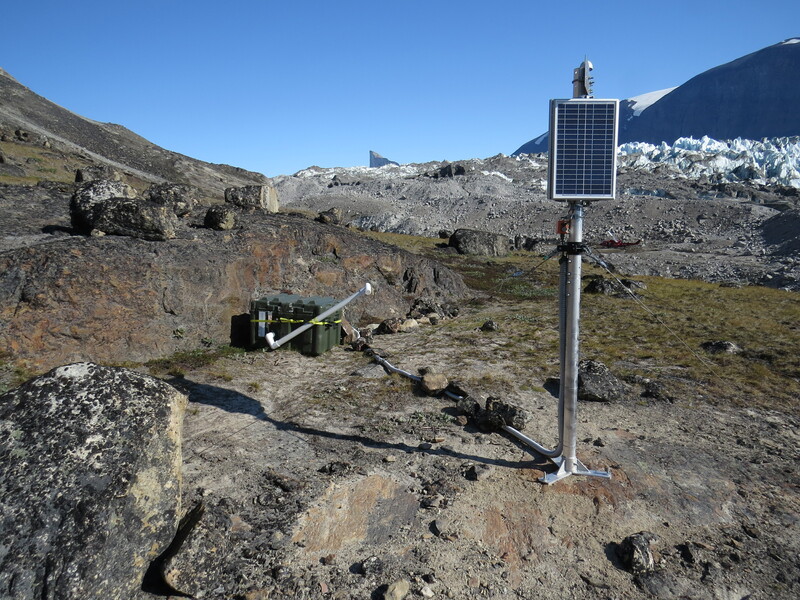 In which we constrain the evolution of the subglacial hydrologic system through measurements of glacier water discharge, glacier motion, and estimates of water inputs.